JEFFERSON CITY, Mo. 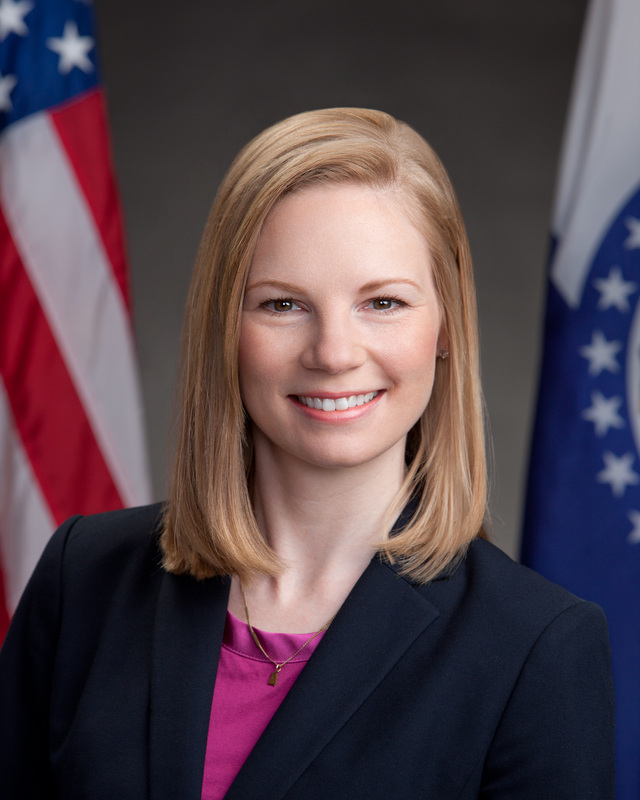 — Missouri State Auditor Nicole Galloway announced a regularly scheduled audit of Scott County, located in southeast Missouri, is underway. The 2014 audit recommended increased oversight in the prosecuting attorney and sheriff’s offices. The audit also identified a repeat issue involving the maximum amount of sales tax allowed by state law. These findings will be reviewed during the course of the upcoming audit. The complete report for the 2014 audit can be found online here. Individuals with information related to this audit or other government entities may contact the State Auditor’s Whistleblower Hotline by calling 800-347-8597, by emailing moaudit@auditor.mo.gov or by using the online submission form at auditor.mo.gov/hotline.